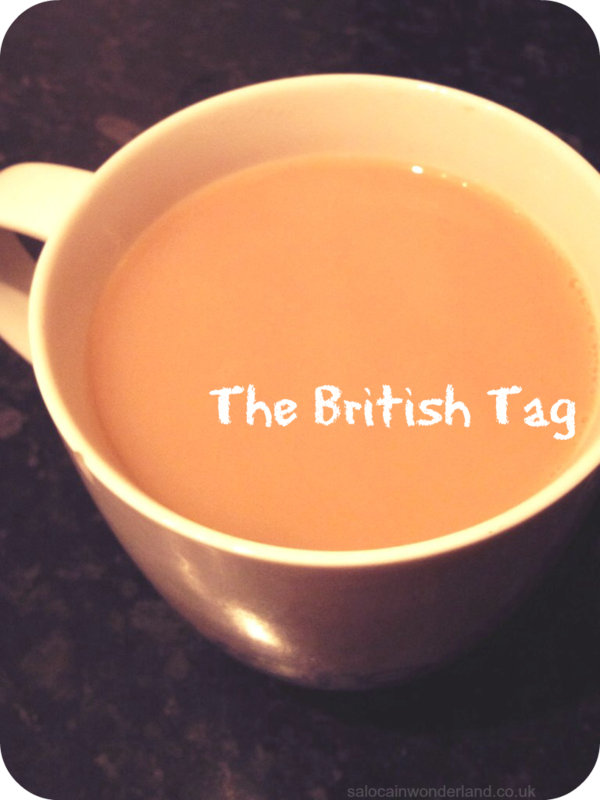 Emily May tagged me to do this very British tag after we spent an evening discussing our obsession love for all things tea. Let's face it, nothing says British as much as a really good strong brew. Now, with brew in hand, let's get on with this tag! If I'm in work I'll have 5 - 6 cups of tea a day, if I'm home, I'll have around 3 - 4! I’ve never liked sugar in my tea and more often than not, my choice of tea is usually something green or herbal and sugar is a huge no no in those types of tea if you ask me! It’s gotta be the veggies! I’ve always loved loading up my plate with veggies when I have a roast, then smothering them in gravy! Carrots, peas, broccoli, cauliflower, sprouts, sweet corn, I love me some veggies! 2nd place goes to roast potatoes – my dad has this fantastic way of making them super crispy on the outside then perfectly fluffy inside, I’m slowly learning to master his spud roasting technique! I’m not much of a dunker but if I had to choose, the classic Rich Tea biscuit does the job for me! I’m a really fast dunker though, I mean nobody wants a soggy biscuit floating in the bottom of their tea cup, that’s a perfectly good brew right there completely ruined! I like going for long walks across pretty postcard picturesque fields and woodlands. That’s pretty British, right? Or can I just say drinking tea and eating cake? I say awesome a lot, no idea where I’ve picked that up from, probably from watching too many American TV shows! But my favourite word?? Now that’s tough, the first one that popped into my head was supercalifragilisticexpialidocious…does that count? One of my favourite British brands is Prestat. All their chocolates, truffles and treats are made right here in the UK and they’re exquisite! Who doesn’t love scoffing a luxury truffle or two? I’d probably go with The Rose & Crown. It’s typically British but also reminds me of the British pub over in Walt Disney World…I had to get Disney in here somewhere! Mr.Man went for The Pug and the Beagle…because I’ve always wanted a pug, his compromise was a Puggle…now I just need to make this happen! I instantly thought of The Queen…I’m keeping it British here! I know Mr.Man is going to read this and immediately come up with dozens of more amazing answers that would have looked a lot more impressive than The Queen….I’m hoping he doesn’t figure out the comments function below! I can’t go into town without going into John Lewis. Let’s face it, they have everything in there and more often than not I will find myself wandering around picking things out for my imaginary home, it’s like walking through Pinterest! 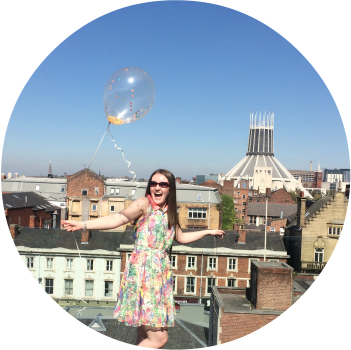 ‘All you need is love’, you can’t get more British (or scouse!) than The Beatles! Oh NO! No chance, no way, no how. I tag YOU to run off and give this tag a go! And make a brew whilst your at it! I have to have a massive mug, so one cup for me is 2 for a normal person. No wonder I can hardly sleep. You should try switching to a decaff tea, I had to buy decaff green tea because I tend to enjoy a brew right before bed but it gets me so wired if it's not decaff! Can you believe it, a tea I haven't tried! Haha! Haha I'm totally blaming all my time around Americans and watching American tv for my constant use of awesome! This is such a fun tag, a great read! I must drink about 10+ cups of tea/green tea every day haha! When you give the tag a go let me know! Would love to see your answers!